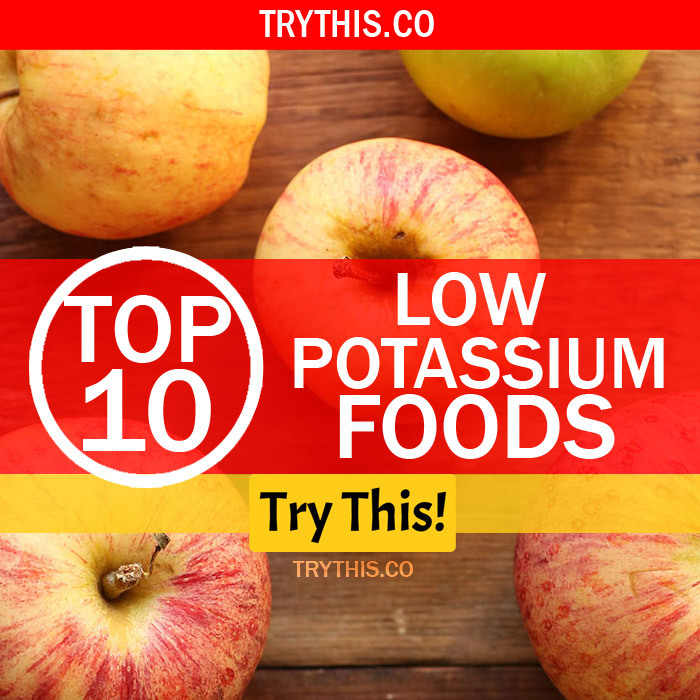 Top 10 Low Potassium Foods - Food Tips - TryThis! We always hear that the mineral potassium is vitally important for the body. So what really are the benefits of this mineral? For one, it helps maintain fluid and electrolyte balance along with pH level within your system. It also regulates nerve and muscle function control, together with normalizing the heart beats. All of this sounds good, right? Well maybe for the majority. This is because, for some, the story is quite different. This is the case of those with kidney problems, having to deal with the kidney-potassium connection. The excess potassium builds up in the body since kidney failure also entails that they can no longer remove it. A condition called hyperkalemia that is brought by a high potassium content in blood may take place to those with chronic kidney disease. A low potassium diet generally ranges from 1500 mg to 2700 mg of the mineral intake per day; that means roughly 2000 mg. It should be remembered though that going too low with your potassium level can also be dangerous. Basically, it all boils down to proper and balanced diet. First, the level of your potassium should be check by your doctor or renal dietitian. 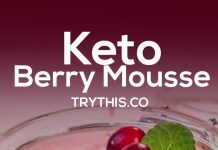 And while he/she will most likely give you the various advice on what to do, looking down at this list to know “what to” and “what not to do” will be helpful for your low potassium diet. 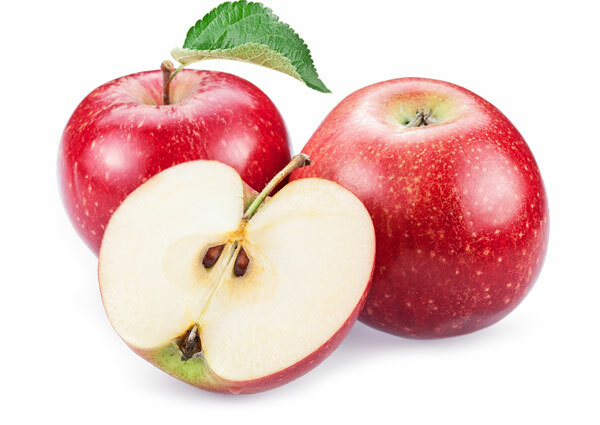 There are lots of low potassium fruits you can choose from: apples, the one which keeps the doctors away have 160 mg only for 1 medium with peel; raw blueberries, for a hundred gram, has 77 mg or 2% DV while the same serving size for blackberries has 240 mg, which is moderate; 2 medium with peel for apricots has 185 mg; half a cup of sweet cherries has 160 mg, still moderate; 20 average-size grapes has 190 mg while ½ medium of grapefruit has 180. These are just a few noteworthy examples. What to avoid: Some fruits high in potassium to be avoided include bananas, papayas, mangoes, pomegranates, raisins, and prunes; with banana perhaps being the most famous for its 425 mg of potassium for one medium-sized. When it comes to the family of vegetables, leeks that are boiled and drained, and Napa cabbage receiving the same treatment are both the top foods to choose for a low potassium diet. Leeks have 87 mg or only 2% DV for a hundred gram while the latter has the same. Collards are also among the top contender with 117 mg or 3% DV for the same serving size while cooked shiitake mushrooms have also the same. 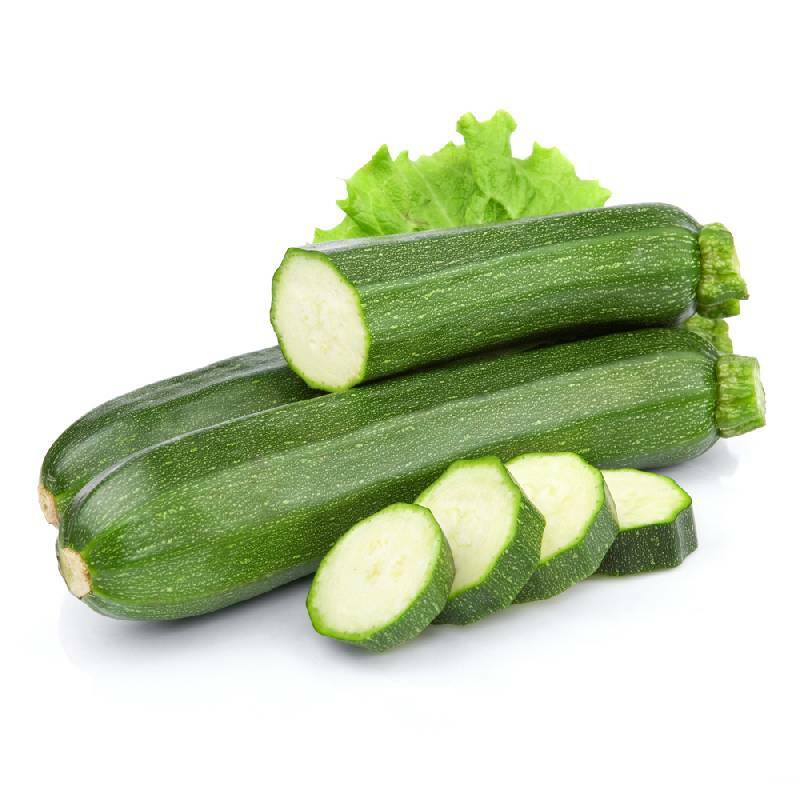 Other vegetables containing a moderate 200 mg or less include 6 spears of asparagus, half a cup of carrots and broccoli and zucchini, and half an ear of corns. 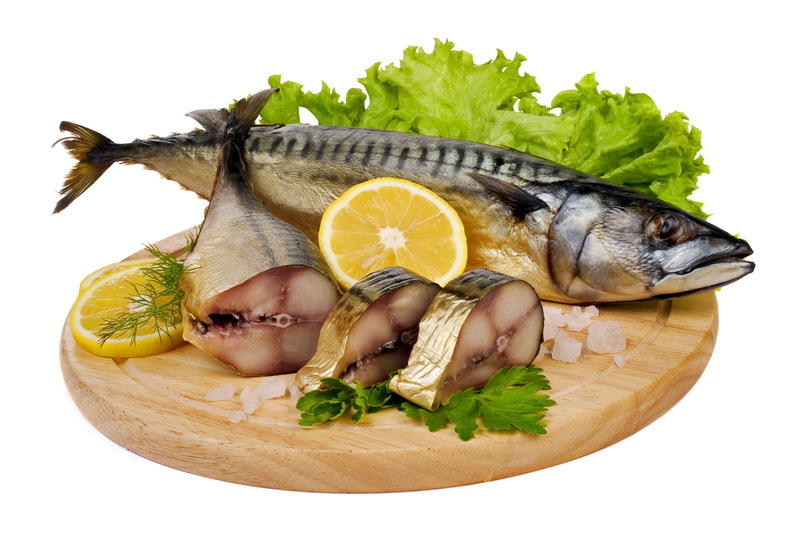 Some sorts of imitation seafood exist for those who are into a low potassium diet. For example, imitation shrimp and scallops offer a less than 100 mg of potassium content for a 3-ounce of serving size. 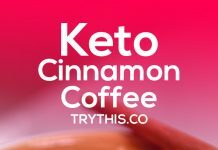 Canned unsalted tuna, clams, and oysters, with a moderate amount of less than 200 mg for the same serving size are still considered acceptable for the diet. 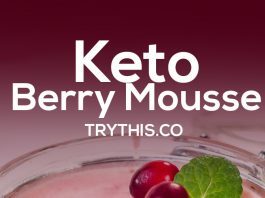 What to avoid: tuna, cod, halibut, and snapper, containing a whopping 480 mg of potassium still for the same 3-ounce serving, should be avoided. 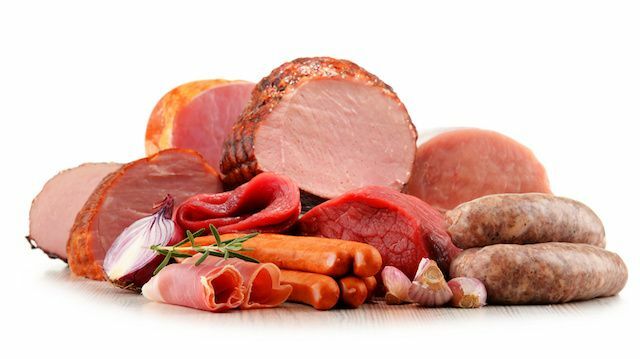 Among the types of meat that can be counted in for a low potassium, diet is fresh pork, pork chitterlings, lamb, unsalted beef and other cuts of cooked one including top and bottom round roast, liver and other organ meats, and other meats that are low in salt. 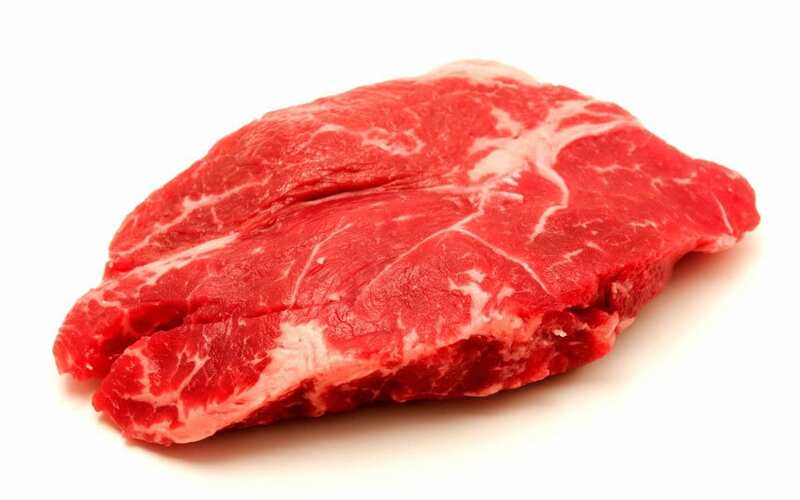 Though red meat generally tends to have a moderate amount of potassium, these types of meat contain less than a hundred to two hundred milligrams of the mineral for a 3-ounce serving size. This makes them eligible for your daily regimen of low potassium foods. There are other foods that can be considered as meat substitutes and are appropriate to be included in a low-potassium diet. 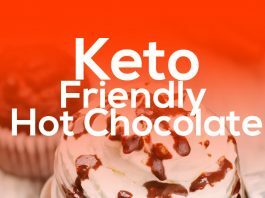 This includes peanut butter, low-salt cheese, and eggs. 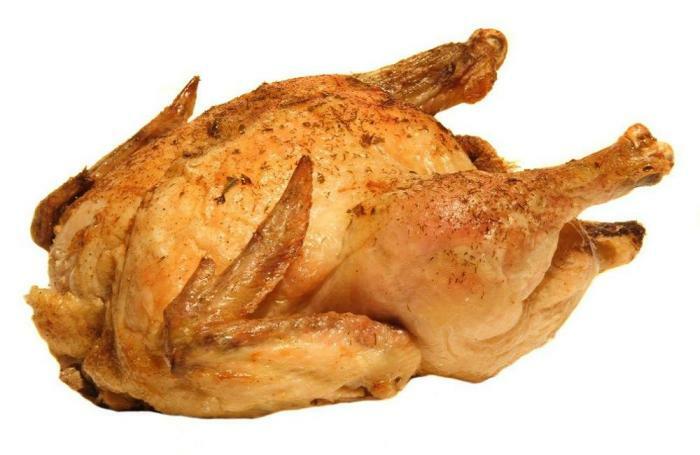 Although chicken and turkey are among the best meat options, one should still be careful in consuming them since they tend to have a higher level of the mineral judged against their other meat counterparts. The thigh or drumstick portion of chicken meat has between 130 to 160 mg of potassium, while half a portion of its breast has up to 220 mg. If you take out the skin of a roasted turkey, its potassium content will be under a hundred milligram for a 3-ounce of serving size. All of this may not sound that much, but it still is quite ample especially when taken without moderation. Hence, just try to regulate your chicken and turkey consumption. 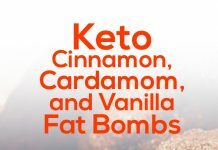 What to avoid: There is little to no wonder why almost everybody seems to love, or even patronize fast foods to a certain extent. Whatever the preferences are, perhaps the reason all boils down to convenience. Everybody also seems to agree that fast foods are pretty close to being unhealthy. Despite that, they are among the top foods you should regulate or completely avoid should you maintain a low potassium diet. 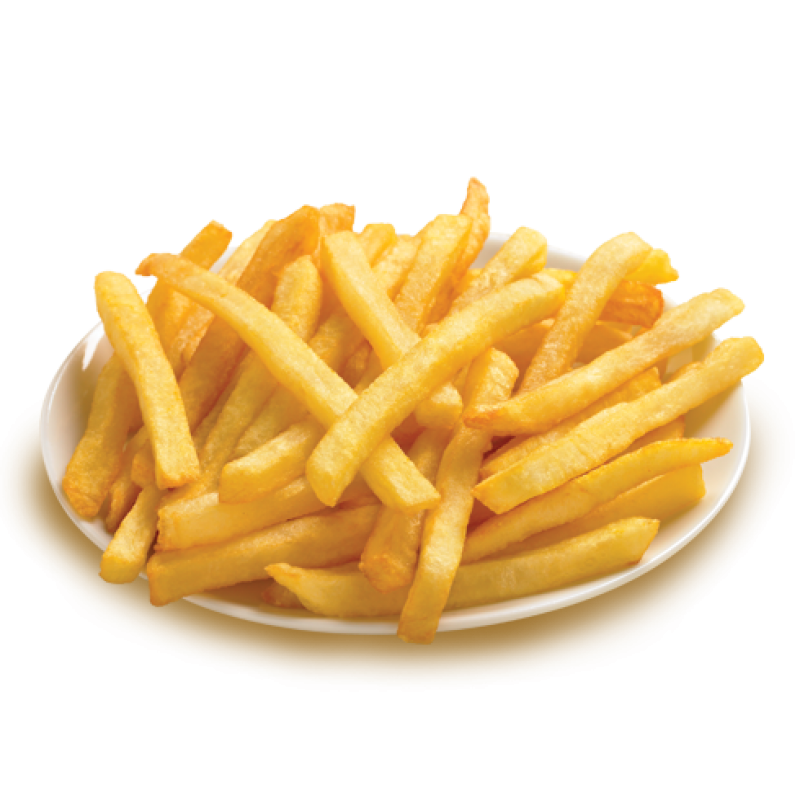 Let’s take two of the most common American fast food staple out there: one small order of French fries, for instance, contains a staggering 470 mg of potassium in just 3 ounces already. An ounce of salted potato chips, for comparison, comes close with 465 mg. The other fast food staple—cheeseburger—contains quite less with at least 220 up to 400 mg, depending on the serving size. Yet another proof that health should not really be compromised for convenience. What to avoid: Speaking of convenience, processed meats also tend to be patronized by many. 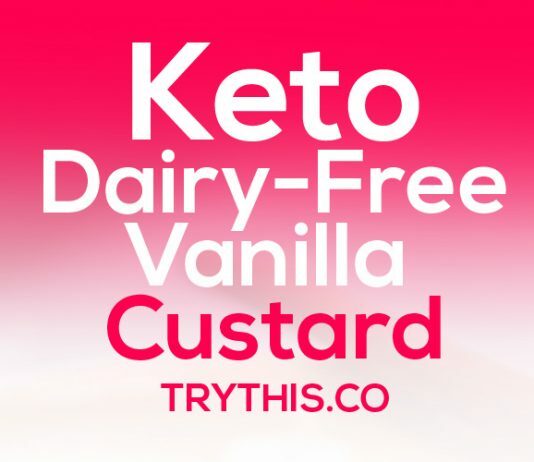 Examples of this include most of the readily available boxed or canned and sometimes frozen fish, meat, chickens, casseroles, pot pies, frozen meals, even salted meat and sandwich spreads, ham, and hot dogs among all others. Practically any meat that is pickled, salted, spiced, smoked, or corned should be taken in moderation. Meat substitutes like those which contain soy are included too. They are all basically high in salt as well as potassium. 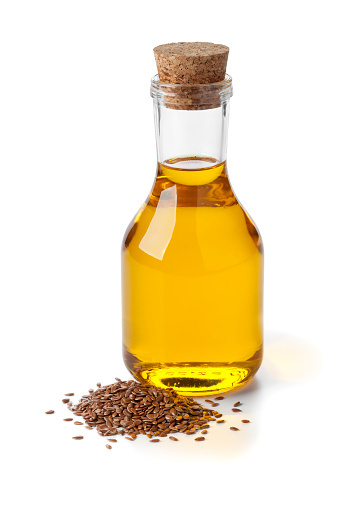 Among all the low potassium foods, not just in this list, flaxseed refined oil is perhaps the top food containing the lowest potassium, virtually containing no or 0 mg at all even for a hundred grams of serving size. Among all the starchy foods, on the other hand, cornmeal possibly also contains the lowest amount of the mineral, amounting to just 1% DV or 22 mg still for a serving size of 100 grams. White rice meanwhile has 26 mg; that is still 1% DV for the same serving size. Lastly, pasta such as spaghetti contains 44 mg or likewise 1% DV. What to avoid: Speaking of which, the tomato sauce being used is the one you should be careful with, as it can provide you with up to 500 mg of the mineral. Also, there are some starches that boast a high level of potassium. Buckwheat flour and bulgur (a variant of whole wheat) have 690 mg and 574 mg, respectively, both for a cup of serving size. Thus, it’s important to carefully check the best low-potassium alternative. What to avoid: Some dairy products are known for its high potassium content. The most common one, milk, already contains approximately 380 mg for a cup of serving. 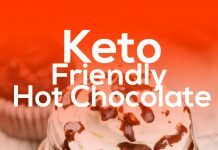 The alternative chocolate milk, with combined ingredients, has a higher amount with 420 mg for the same serving size. 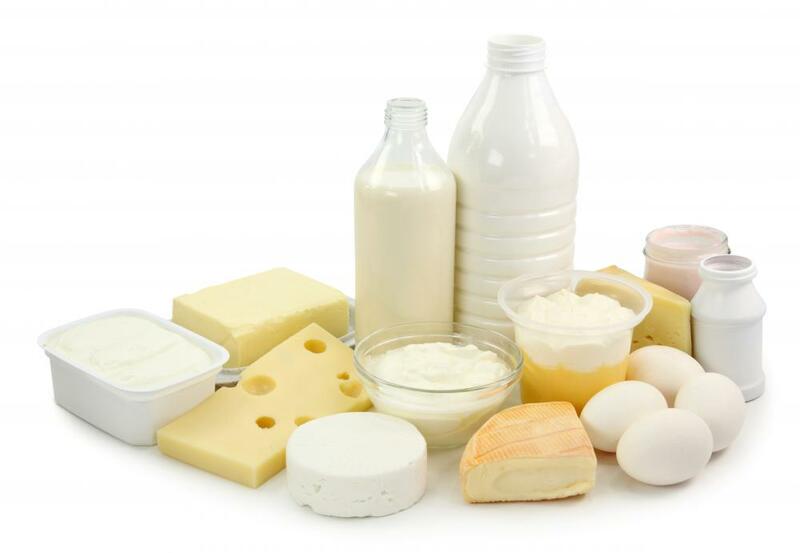 What to eat: There are other dairy products though that you should not really mind since it contains low potassium. 100 grams of feta cheese offer a mere 62 mg or 2% DV of potassium while soft goat cheese has fewer with only 26 mg or 1% DV. A hundred gram of almond milk that is unsweetened meanwhile has the same 2% DV with that of feta chess; that’s 67 mg of potassium to be exact. 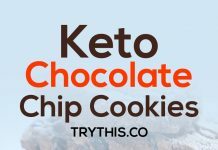 For a cup of serving size, that would be 175 mg or 5% DV, so no worry. 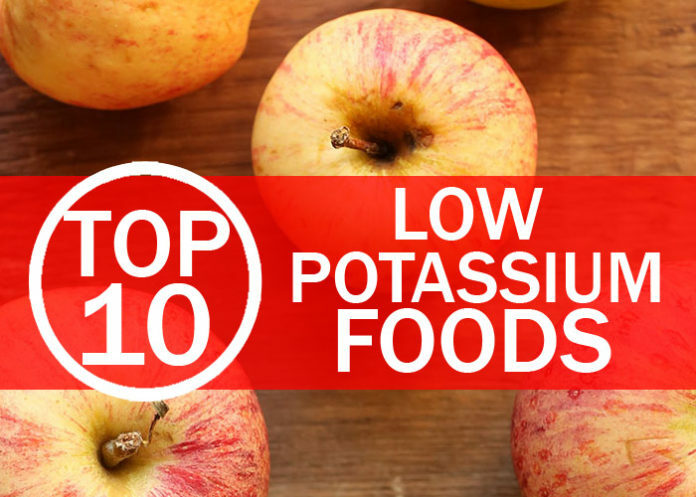 As stated at the beginning of this list, quite a number of fruits and vegetables should be taken moderately in order to maintain a low potassium diet. The same can be said, obviously, to fruit juices. To put it into context, half a cup of tomato juice can provide 275 mg of potassium. The most famous orange juice, on the other hand, has roughly 240 mg, moderately lesser but still relatively much. 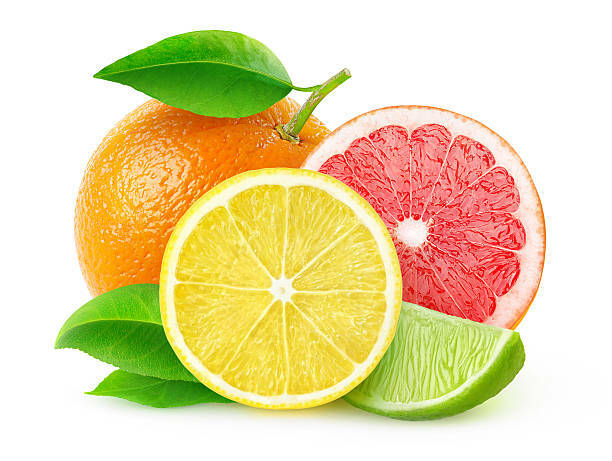 Other fruit based juice includes bananas, apricots, grapefruits, and some dried fruits. Vegetable juice also should not be exempted from this discussion. Now that you already have the list of what to and not to eat for your low potassium foods, knowing which is which is to easily maintain your low potassium diet should now be easier for you. Thank You! We'll keep in touch. Access our inner circle of life changing food tips that will improve the way you experience food. It's free! 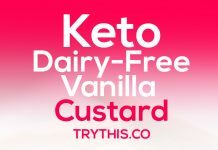 TryThis! Food is the largest source online for daily food tips. Subscribe to discover food tips on a daily basis.